In honor of Sue Ambika Neufeld and consistent with Ambika’s wishes, ParaYoga is dedicating its humanitarian efforts to the construction of the Sri Vidya Shrine at the Himalayan Institute, Honesdale PA campus. Your donations will help honor our dear friend and esteemed colleague and the timeless Sages that she, and the ParaYoga community, continue to serve. Click here to listen to Yogarupa’s eulogy for Ambika. Click here to listen to Ambika’s memorial service. The Sri Vidya Shrine in Honesdale is a vision that has taken decades of hard work and spiritual commitment to manifest. In this era of disintegration, epitomized by fear, instability, and spiritual poverty, the goal of the Sri Vidya Shrine is to create a vibrant new reality that can heal and nourish all of society from the inside out. 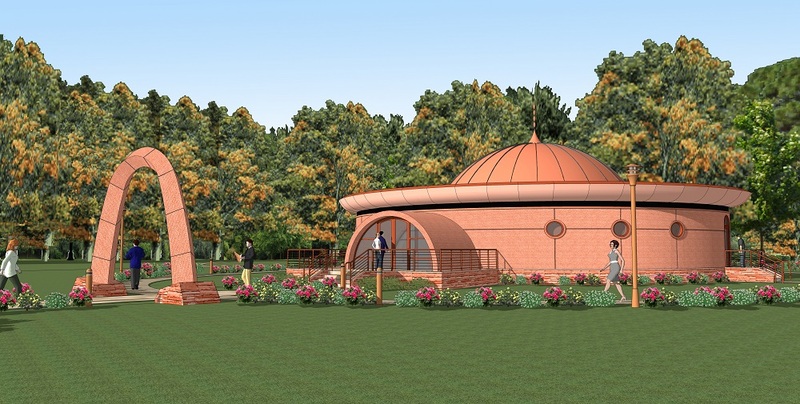 The Shrine will serve as a locus to share the spiritual gifts of the Himalayan Tradition, nurturing seekers on all levels, and acting as a catalyst to inspire an exponential leap in our spiritual evolution.